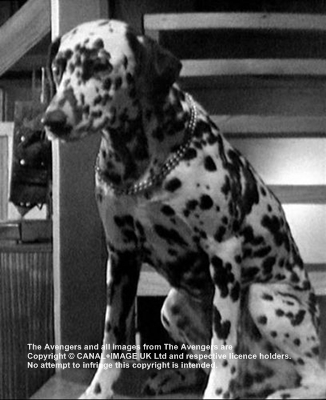 Freckles is Steed's second dog in The Avengers in series two; she's a Dalmatian. She appears in two episodes, first in Mr.Teddy Bear and again in The Mauritius Penny. 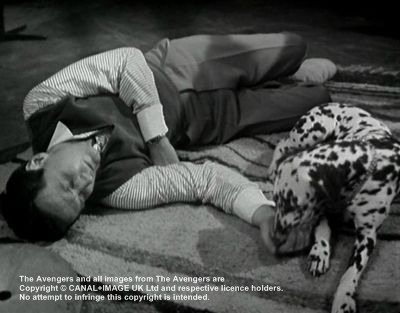 The dog is new to Mrs. Gale in Mr. Teddy Bear as Steed's partner does not know its name. Cathy: "By the way what is its name?" 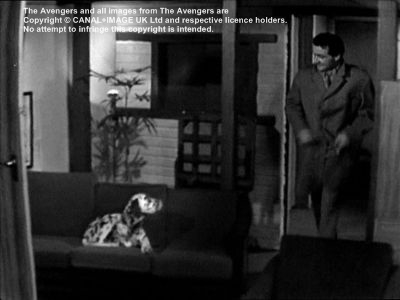 Unlike Steed's third dog, Sheba, Freckles seems to be very shy and jumps off the sofa when Steed enters his flat. And she let Mr.Teddy Bear work in Steed's flat, who put the poison on Steed's phone. But to the dog's excuse is to say, that she's used to strangers in Steed's flat, as Elsie, Steed's charlady, has a key for the flat. 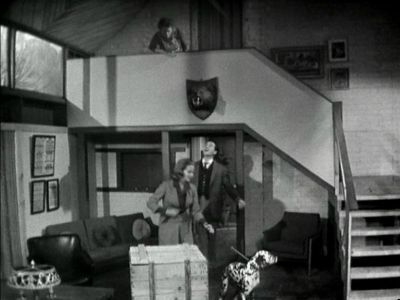 Steed and Cathy return from a walk with Freckles in the last scene of The Mauritius Penny. Copyright © CANAL+IMAGE UK Ltd and respective licence holders.  No attempt to infringe this copyright is intended.